Game developer Robin Hunicke is set to be a guest judge on next week’s Project Runway, where the contestants will be designing video game characters. Project Runway is maybe the perfect reality television competition show, pitting fashion designers against each other for a chance to show at New York Fashion Week and a grand prize of $250,000 and a spread in Elle. The show has gone through a lot of changes in its seventeen seasons, changing networks from Bravo to Lifetime and now back to Bravo, and recently jettisoning mentor Tim Gunn and host Heidi Klum in favor of former-contestant-turned-mentor Christian Siriano and new host supermodel Karlie Kloss. This season seems to be a return to form with some highly competent contestants, challenges that have been on the right side of gimmicky, and expert judges whose opinions I respect (even if we often disagree). As stated, next week’s episode will have the remaining contestants designing video game characters, with Robin Hunicke as the guest judge. 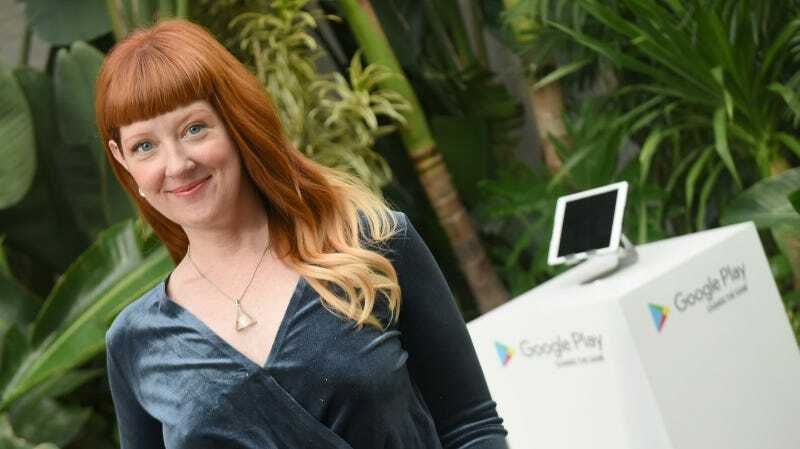 Hunicke began her career working on The Sims 2: Open For Business under the tutelage of legendary developer Will Wright. From there, she joined thatgamecompany to work on Journey. Currently she’s working on Wattam, a spiritual successor to Katamari Damacy, helmed by the series’s creator Keita Takahashi. As you can see in the photo above, she is also extremely stylish. As someone who watched Project Runway from its first season and is really enjoying the latest one, I could not be more excited by this challenge and its judge. Hopefully it will be a little less awkward than the time Naughty Dog was featured in America’s Next Top Model, or at the very least, will have fewer models doing awkward high kicks.